The future has steadily been evolving and it’s all thanks to technology. The speedy advancement of technology over the years has allowed games and gamers to innovate in new ways. Games back in the day that was 2D and in black and white were considered high tech and we’ve come a long way since then. With the way things were in the past few years, no one could predict that esports would be something prevalent in today’s scene. In competitive MOBA (multiplayer online battle arena), the competitive play prize pool is getting bigger and bigger each year and esports is projected to be more renowned worldwide. The point is, no one can really tell exactly what the future of the gaming industry is in or where it’s headed in the long run. 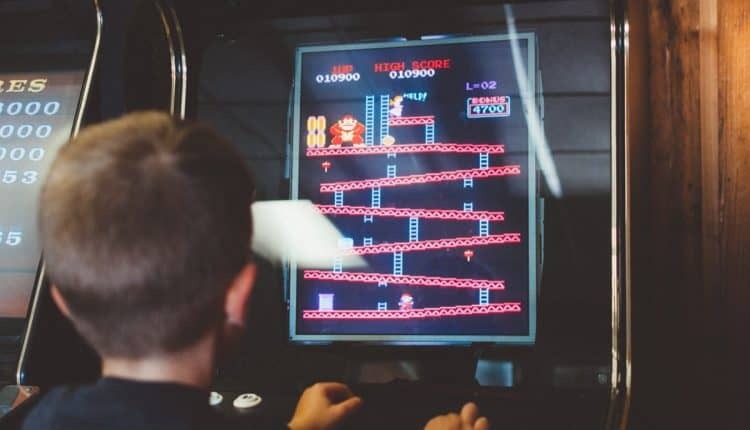 A lot has been going on in the gaming industry and it is clear that trending technologies are helping it shape itself. Instead of trying to predict the unforeseeable future, current trends should be looked at instead. 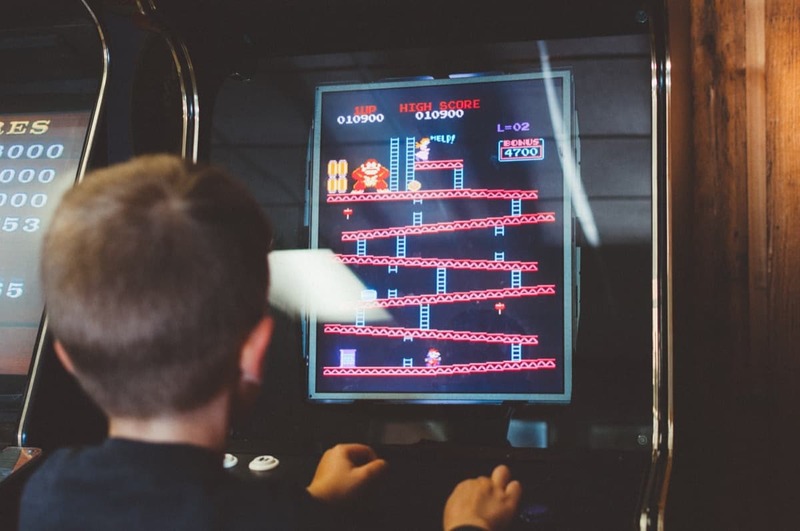 While smartphones are not that recent, mobile gaming has been a steadily growing fever among gamers of all ages. Mobile games have become so popular in the last few years that accumulated spending for those who play so fervently has grown in billions worldwide. It’s still steadily growing so it’s hard to imagine it will be going away anytime soon. The advent of better mobile phones, bigger screens, and better specs may be the reason why mobile gaming boomed. 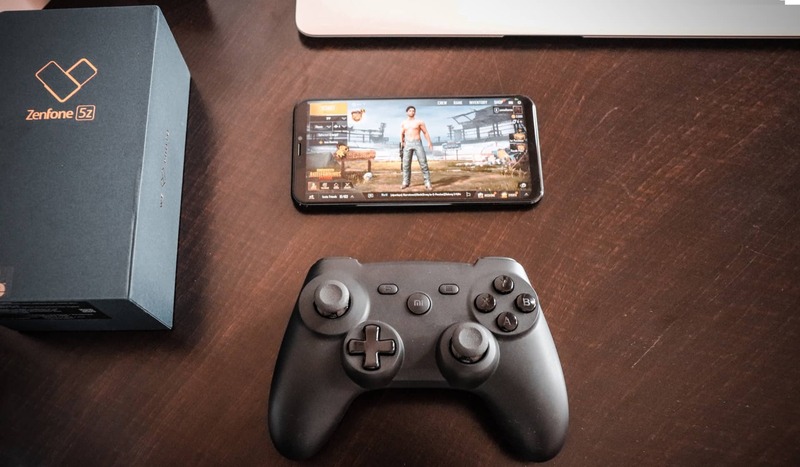 The games in this format are easily consumable and more accessible than traditional desktop and console computers because people carry their smartphones everywhere. Mobile games are good past times during commute, for when waiting in line, or for when bored. With the recently concluded World Cup, the love for traditional sports including football is still shared by many people across the world. For the demographic who is not into physical sports, they may find solace in competitive esports gaming like LOL (League of Legends), DOTA 2 (Defense of the Ancients 2), PUBG (PlayerUnknown’s Battlegrounds), and more. There is also a demographic for fans of both. What sets apart VR games from the rest is that it allows people to virtually experience and interact in the 3D settings of the game. 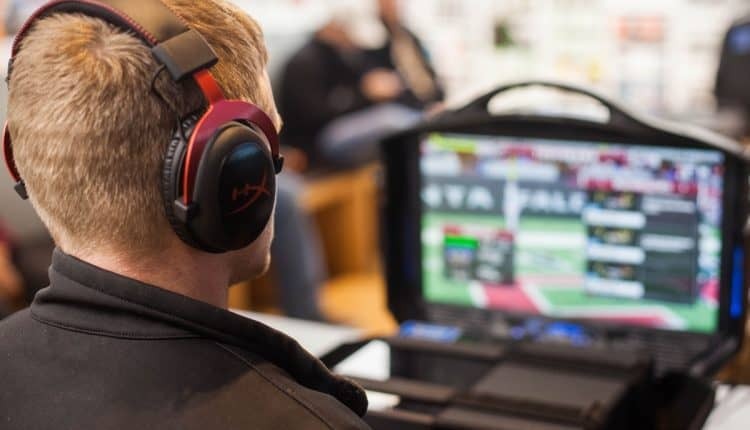 It uses a special headset and or wearable gadgets with sensors that allow the triggering of responses in a game similar to how it would be in real life. For example, you can “talk” to a character by executing special gestures or even “hold” something. The point of VR games is to provide a more immersive gaming experience. 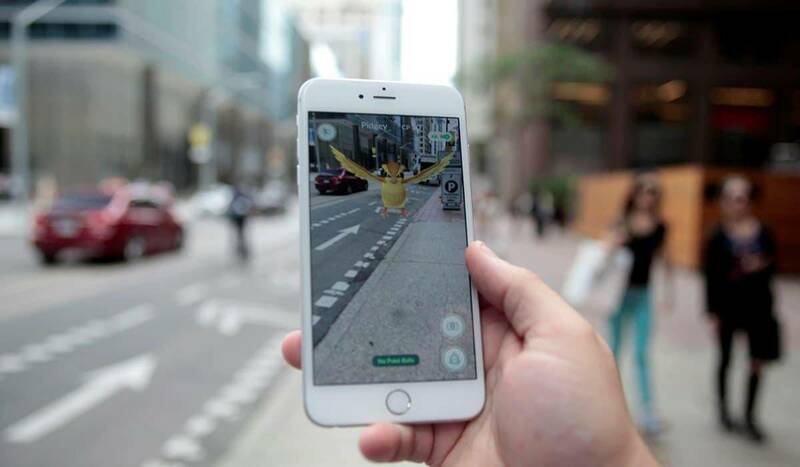 The boom and popularity of the mobile game, Pokémon GO allowed the world first-hand experienced in AR gaming. It is similar to AR gaming but much more accessible and appealing even to casual gamers because it only uses a smartphone. 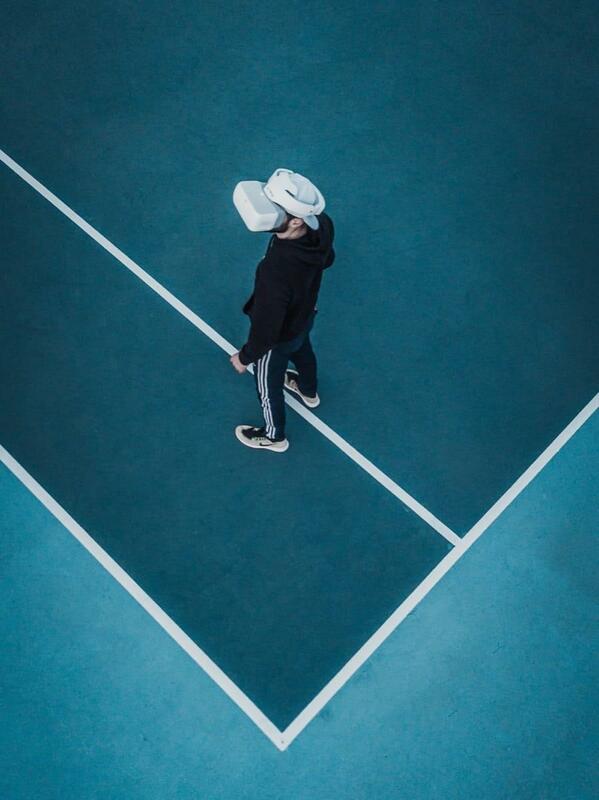 Like VR, AR opened the floodgates to future innovations and newer technologies that are expected in the near future as developers keep finding new ways to stretch its limits. 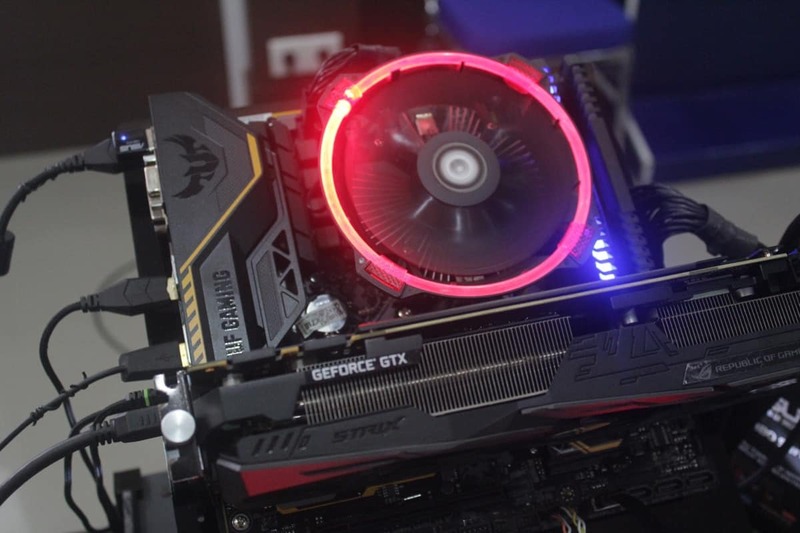 When it comes to gaming eye-candy, desktop PC games are at the forefront of high-quality gaming graphics. 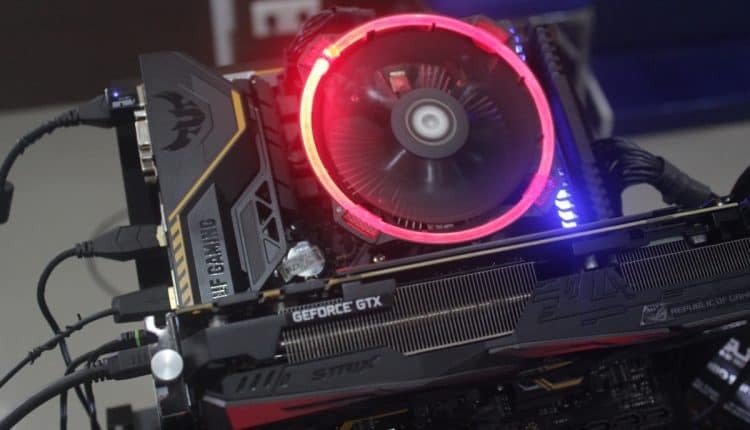 Graphics cards have come a long way since its inception with the latest ones able to churn out 4K ultra HD images that render graphics to look as realistic as possible that small details like hair strands can be seen. Console games are quickly catching up by using newer technology. For those who enjoy super clear and detailed graphics for their games, consider investing in a reliable gaming desktop. 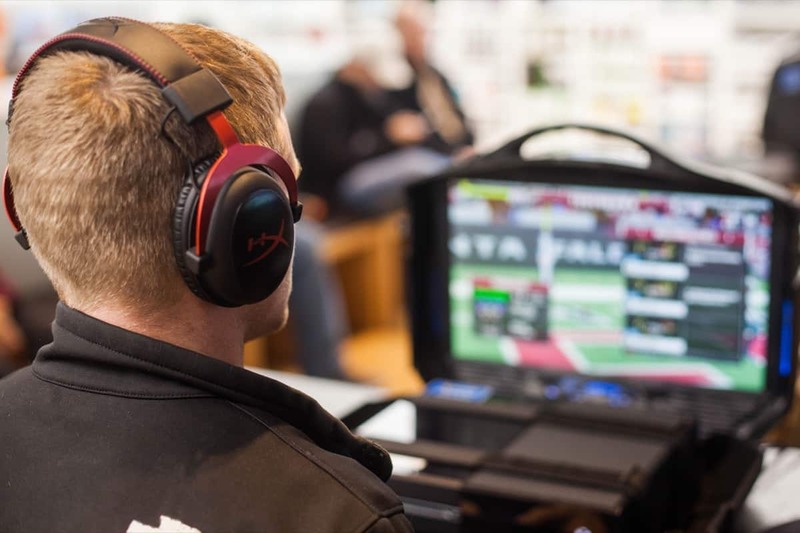 Games that can be played in the 4K resolution are being released left and right to cater to the growing market. Those who’ve tried 4K gaming know that there is a palpable difference in content compared to lower resolutions. The pace at which developers find new ways to push the gaming industry is unpredictable. With so many competitors, it’s hard to tell what innovative technology comes out next. It is expected for some technology and games not to do so well depending on the timing but nonetheless, it is how developers learn. 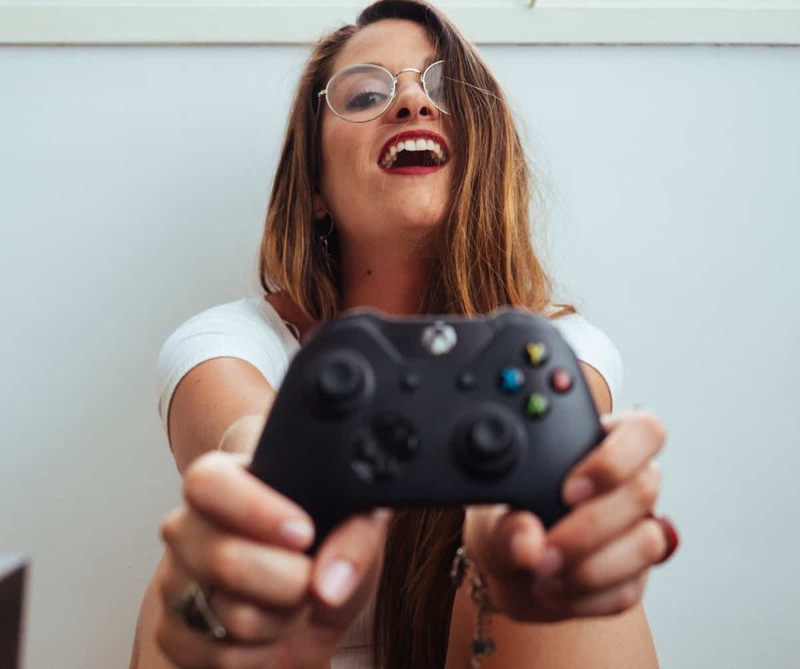 What do you think are gaming trends that are expected to boom in the near future? What is your opinion on current technology? Share your thoughts in the comment section below. 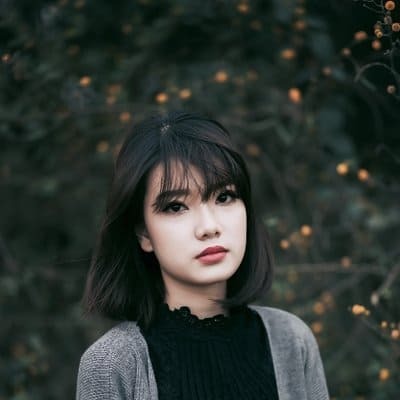 Madeline Yeoh is a writer, a cosplayer and game enthusiast. She loves anything related to technology and is addicted to cats. You can follow her on Twitter. Next articleZenfone Max Pro M1 6GB Review – Best Budget Smartphone?